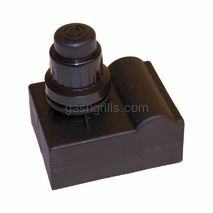 BBQ Grillware Spark Generator With 3-Outlets. 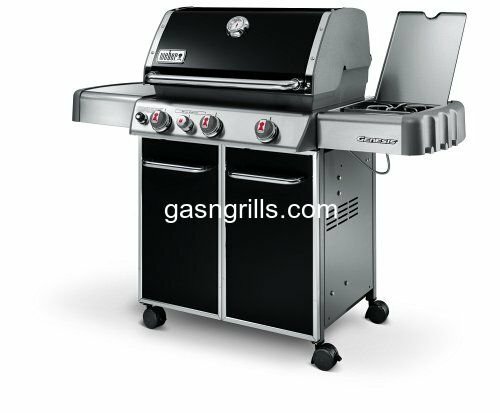 Fits BBQ Grillware Gas Grill Models: GGPL-2100, GGPL2100. BBQ Grillware Spark Generator with 4 Outlets. 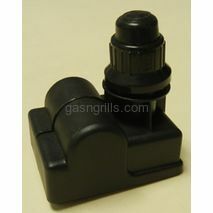 Fits BBQ Grillware Models: GGPL-2100. 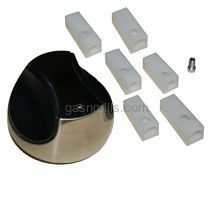 Barbecue Grillware Universal Control Knob with 6 inserts for selectable D position, Fits Barbecue Grillware Gas Grill Models: GSC2418, GSC2418N, GSF2616. 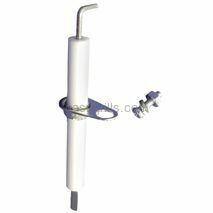 BBQ Grillware Electrode with Mounting Bracket Fits BBQ Grillware Models: GGPL2100,GGPL2100,GSF2616,GSC2418N,GSC2418.